Your dentist will likely perform an X-ray to assess the positioning and size of your wisdom teeth to determine what impact they will likely have on the rest of your mouth. You can also perform a simple self-check at home. This method will not achieve 100-percent accurate results, but it should give you a general idea of what to expect. Using your finger, feel the gums behind your last row of molars at the back of your mouth. 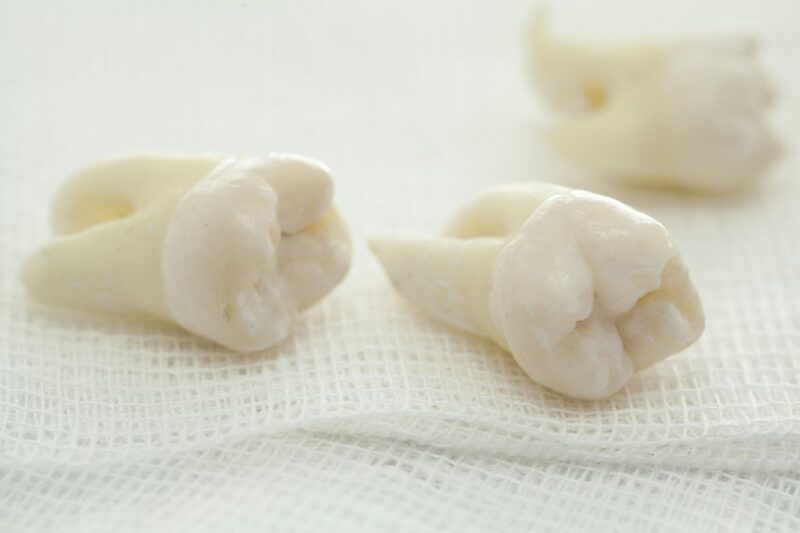 If you find a large, flat surface that is soft to the touch, there is a chance that your wisdom teeth might fit. If, on the other hand, the gum area slopes upward on the top row or downward on the bottom row, you most likely have surgery in your future. It is recommended to have your wisdom teeth removed by an oral surgeon. This ensures that you will get someone highly qualified to perform the surgery and will minimize your risk of complications. You’ll be put under general anesthesia, so you won’t feel a thing or even experience the surgery happening. The surgeon will utilize an electric or pneumatic drill that is specifically designed for oral surgery. After the surgery, it is crucial that you arrange for someone else to drive you home, as you will still be affected by the anesthesia and should not drive yourself. 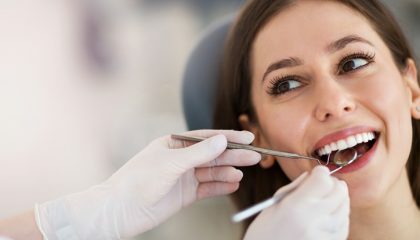 The best time to have your wisdom teeth removed is before they have a chance to cause any problems for the rest of your mouth. 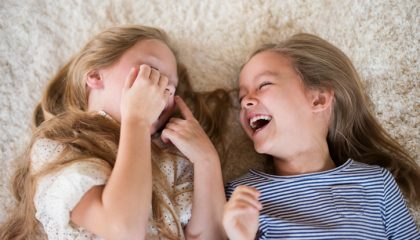 This is why many people elect to have the surgery in their late teens or early twenties, although the surgery can be performed at any time. At earlier ages, the roots of the teeth have not yet had a chance to fully develop, making it easier to remove them. Once the root has fully formed, it is much more difficult to get the teeth out. In this case, the earlier you can have them removed, the better. 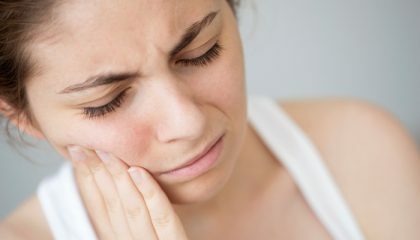 It is important to note that the recovery process from having your wisdom teeth removed can take several days or even weeks, during which you may experience significant pain. To make things easier on your healing mouth, it is best to eat soft foods, like mashed potatoes and ice cream so that not much chewing is needed. Your doctor will likely prescribe you painkilling medication, so it is best to undergo the surgery at a time when you won’t have significant commitments, like during summer or Christmas vacation. This way, you won’t have to worry about any side effects from the medication. Although the prospect of getting surgery can be a bit intimidating, OMD wants you to rest assured that this is an incredibly common procedure, and the risk of complications is rare. To help yourself feel more comfortable, feel free to any us questions you have well in advance of the surgery. The more informed you are about the process, the more relaxed you’ll be.